In the fall of 2014, I began an Master’s of Fine Arts Program at the University of Ottawa. 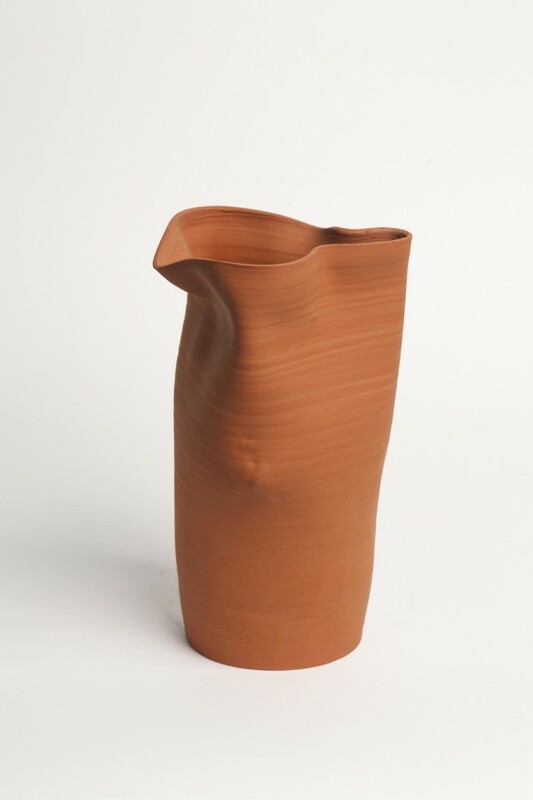 At the time, I was still creating the Vase Recording, but during a visiting artist critique, it was observed that having the sound scribed into the vases was interesting, but what would happen if sound could change the shape of the vase. I then started to consider what sound would be strong enough and compact enough to be used with vases. The answer was firecrackers. 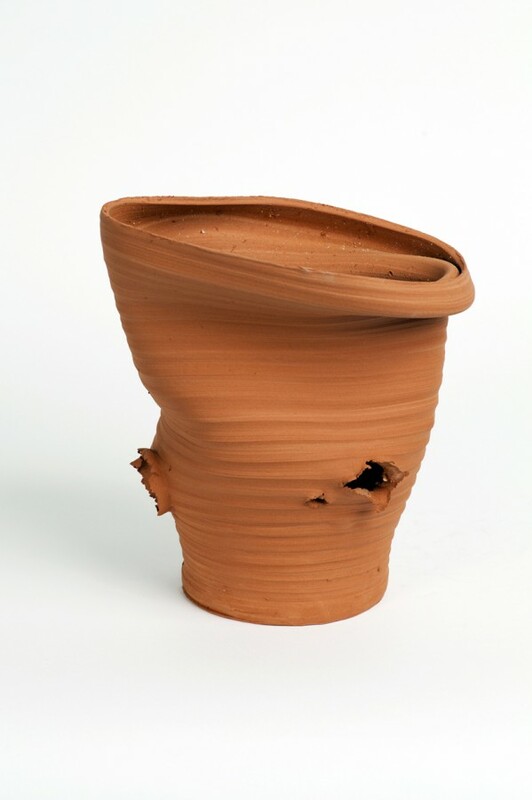 Again working with ceramicist Carolynn Pynn-Trudeau firecrackers where dropped into vases just as they came off the potter’s wheel. 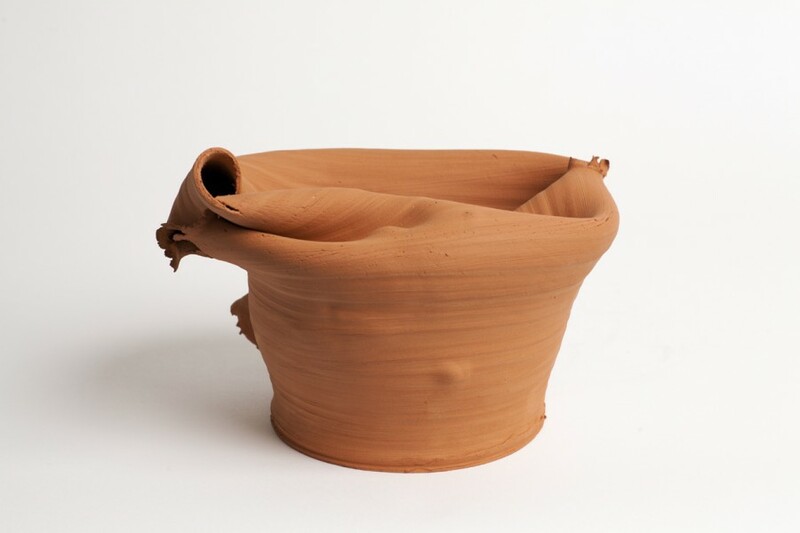 The sonic blast instantly warped and pierced the wet clay forms, creating a series of Pompeii-like artifacts.